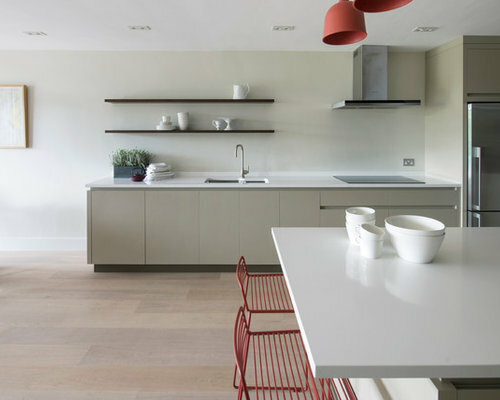 A modern kitchen designed for a young family in Lewes. 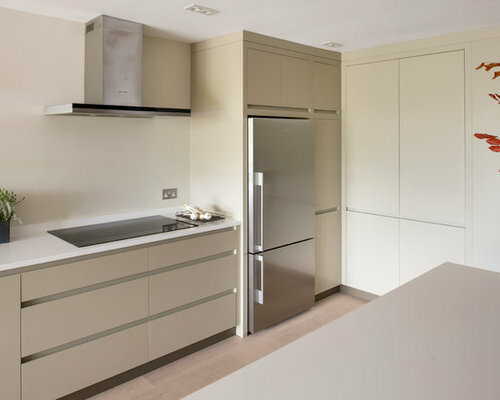 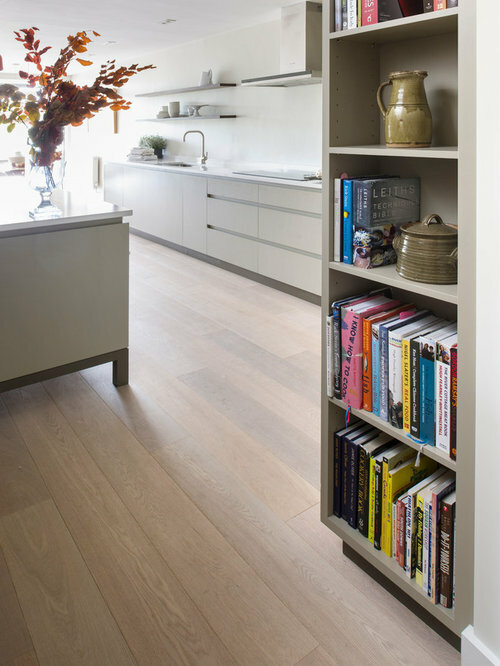 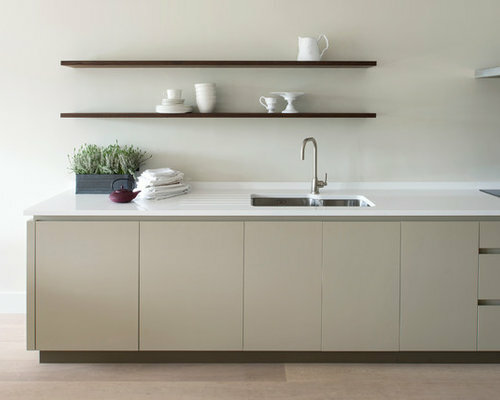 On the surface this is a crisp and simple design, but move around the kitchen to observe design signatures that give these bespoke cabinets real character. 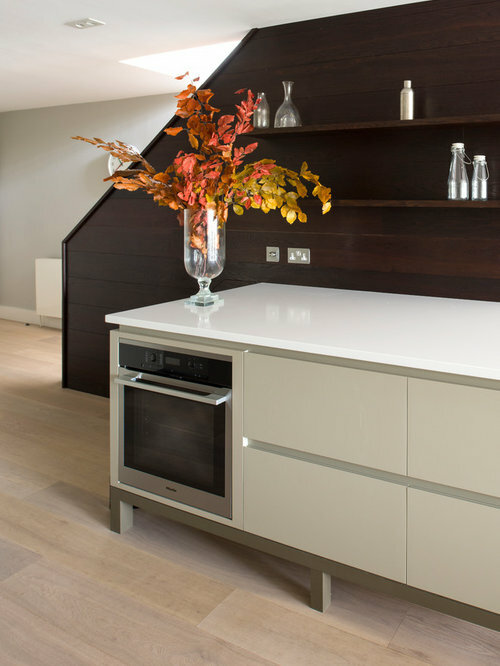 Including a dark oak brushed grain wall feature, which gives a light room dark contrast.